You’re not an authority if you’re not an author. A thriving online community of aspiring and published authors, Book Your Success (BYS) is the only online community led by author coaches who understand exactly what first-time DIY authors are facing. 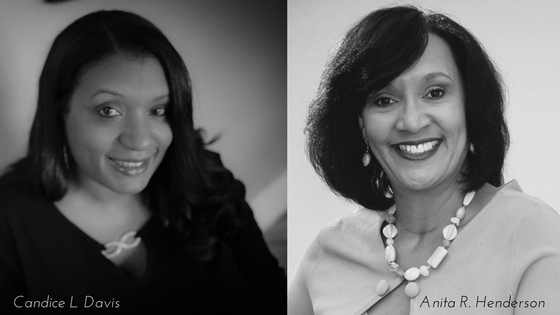 Candice L Davis and Anita R. Henderson are the dynamic duo behind Book Your Success. They've written their own high-earning, award-winning, client-getting books, and they’ve helped hundreds of other authors succeed. When conference hosts want to educate audiences about writing, publishing, and becoming a successful author, they call on Candice and Anita. When podcast hosts want to enlighten listeners about what it takes to become a successful self-published author, Anita and Candice are available. They bring their unique insights and teamwork to the microphone and share their knowledge with authenticity, honesty, and a bit of humor. They’ve each spent more than a decade in writing and publishing. Entrepreneurs in their own right, together, at Book Your Success, they have formed a successful business, hosted a popular podcast, created a comprehensive online course for authors, and guided dozens of authors to success. 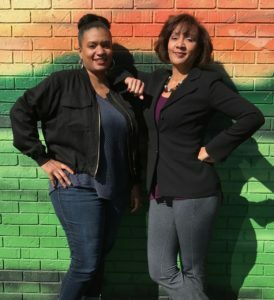 Anita and Candice are available to guest on podcasts, radio and TV shows, as well as to speak on stage for workshops, seminars, and panel discussions at conferences and other events. Whenever the audience includes coaches, consultants, entrepreneurs, or professional speakers, Anita and Candice are ready to share the secret sauce to writing, publishing, and leveraging a business-building book. Candice L Davis is an award-winning author, ghostwriter, and former copy editor. 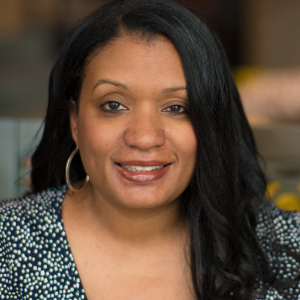 She teaches authors to write the right book so they can reach more people, change more lives, and earn more money. She believes everyone has a story worth telling--and everyone who wants to write a book can use that book to achieve their dreams. 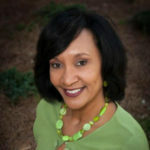 Anita R. Henderson helps new authors understand and navigate the maze of self-publishing so they can leverage their book to build their brand. Her goal is to help authors understand that it’s "bigger than the book" by showing them how to use a book to create new income streams and earn a return on the time and money they invest in becoming an author.